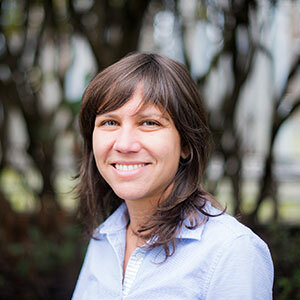 Dr. Eugenia Socías, MD, MSc, is a Research Scientist with the BC Centre on Substance Use and Assistant Professor in the Division of AIDS, Department of Medicine at the University of British Columbia. With a background in infectious diseases and addiction medicine, Dr. Socías’ research interests focus on health services and clinical research in substance use, HIV, and HCV, particularly as they relate to the optimization of health care delivery. She has over eight years of experience in conducting observational and interventional research in HIV, HCV, and addiction medicine, and with vulnerable populations. Dr. Socías is the Principal Investigator of: (1) OPTIMA, CRISM’s first national RCT comparing the effectiveness of methadone and buprenorphine/naloxone models of care, and (2) a new RCT evaluating the potential of slow-release oral morphine for the treatment of opioid use disorder. Her work is supported by a Michael Smith Foundation for Health Research/St. Paul’s Foundation Scholar Award.